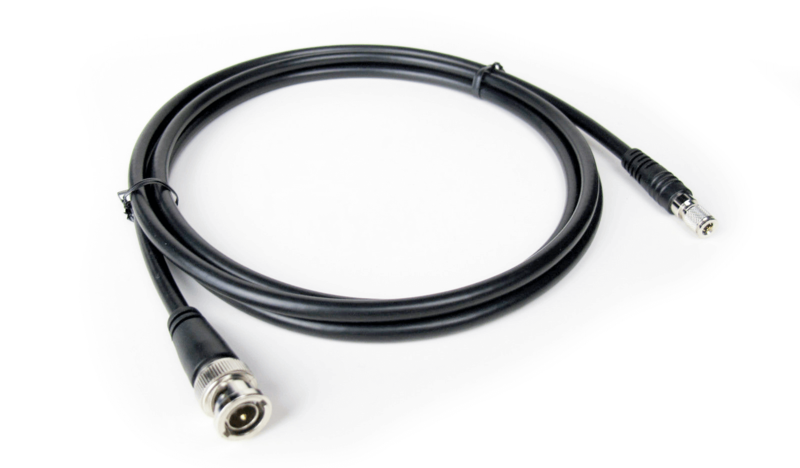 The CoaXPress IP Core from KAYA Instruments provides a Multi-link high performance solution for rate demanding video applications. Both Host and Device modes of operation are supported. The IP core offers support for newest and industry leading Artix, Kintex, Virtex and Zynq FPGAs, including all 7, Ultrascale and Ultrascale+ families from Xilinx and Cyclone V, Cyclone 10, Arria V GX, Arria V GZ, Arria 10, Stratix IV, Stratix V and Stratix 10 FPGAs from Intel (former Altera). 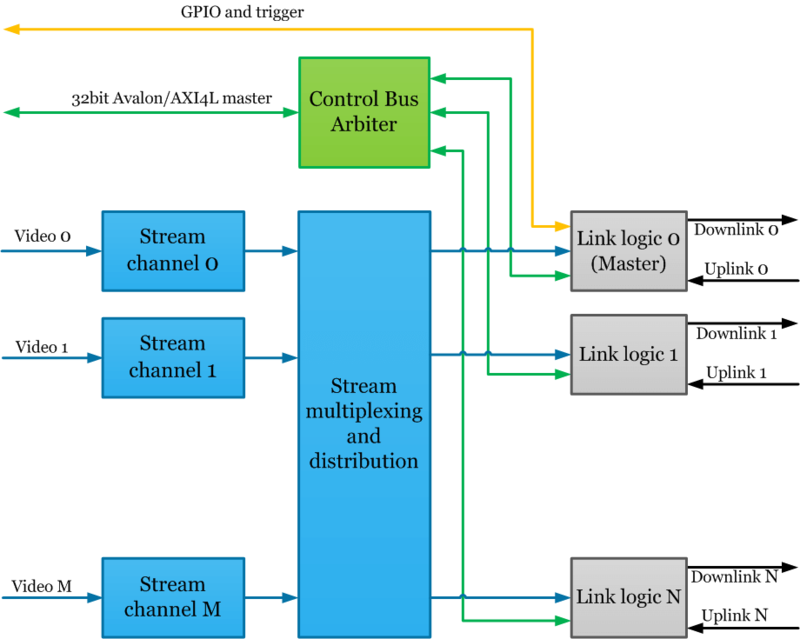 The device IP core incorporates a friendly streaming interface with highly configurable pixel packer for glueless connection to imaging sensor or user logic. 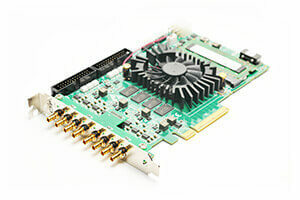 Multiple CoaXPress links suited for applications demanding high throughput. Soft IP core: RTL-encrypted source code, synthesis scripts, etc. (1) Only for devices that have GTP or GTX transceivers available. At KAYA Instruments, we offer best in class CoaXPress Frame Grabbers for most demanding applications.